Take control of your financial future. 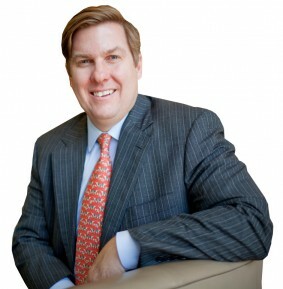 Contact Christian Koch today! 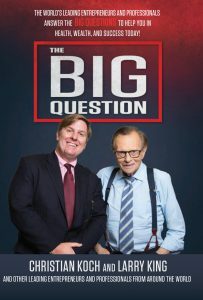 Twelve years ago my current business partner and I suddenly found ourselves looking for jobs. It didn't take long to figure out there just weren't any to be had in our field, so we decided to see if we could make a living at my hobby. I wish I'd had this book then, because it's stuffed with lessons we learned the hard way. 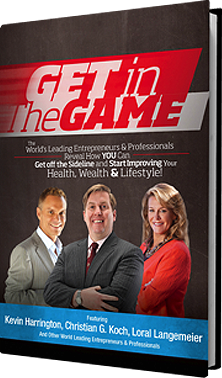 If you're running a business or thinking about it, get a copy of this book! 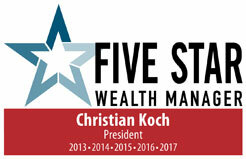 For five years in a row, Christian Koch of KAM South has been recognized as a Five Star Professional Wealth Manager.